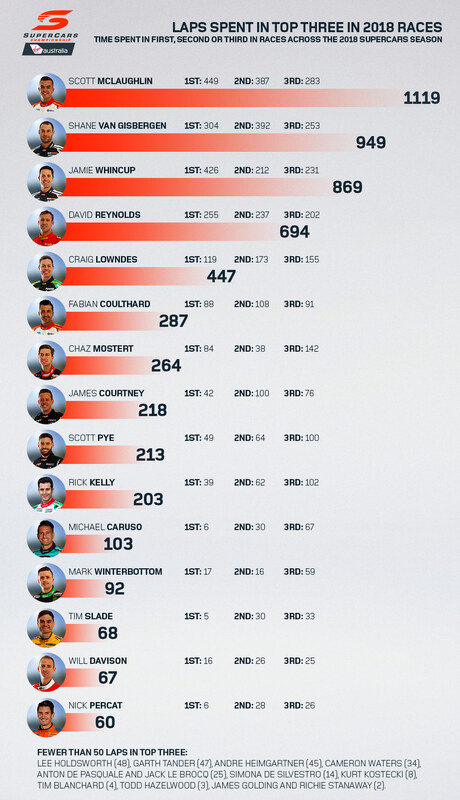 Supercars champion Scott McLaughlin has topped the field on the most laps led during the season, for a second year running. 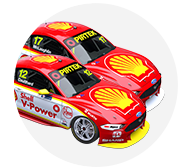 While he fell short in the 2017 title fight to Jamie Whincup, McLaughlin was at the front for a season-high 451 laps in his Shell V-Power Racing Falcon. 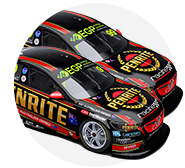 He went one better in this year's championship, sealing a maiden crown in Newcastle last month after a fight against Shane van Gisbergen. The 25-year-old once again led more laps than any other driver with 449 across the 30 completed races. That represents 23% of the 1,970 laps from those races, with the washed-out Sunday affair on the Gold Coast excluded. 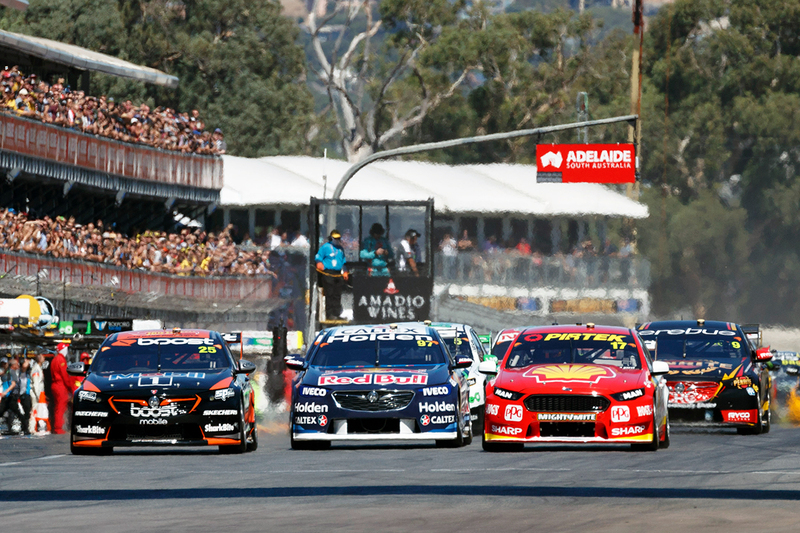 Crucially in the context of the title fight, 106 of those came in the season finale, which McLaughlin started just 14 points ahead of van Gisbergen. 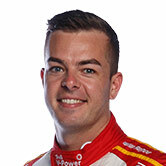 McLaughlin's 63 in the very last race was his most in a single start in 2018, as he and DJR Team Penske achieved redemption after its Newcastle nightmare 12 months earlier. 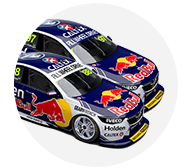 That put McLaughlin ahead of Whincup rather than van Gisbergen on laps led, a reversal of how the Red Bull HRT pair finished in the championship. 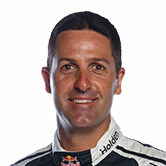 Whincup was only 23 behind McLaughlin's haul on 426, of which 181 came during the PIRTEK Enduro Cup with Paul Dumbrell – including 159 at Sandown alone. 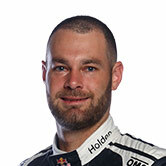 Van Gisbergen rounded out the top three on 304, his biggest tallies coming on street circuits, with 51 on the Sunday in Townsville and 44 in Adelaide's opener. David Reynolds took fourth on the list on 255 laps led, 112 of which came alongside Luke Youlden at Bathurst as back-to-back Great Race wins proved elusive. 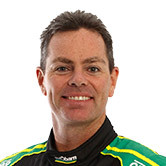 The retiring Craig Lowndes was the only other driver to lead more than 100 laps, on 119, while Fabian Coulthard fell 12 short of that mark. Among the intra-team battles, Scott Pye shaded James Courtney, while Chaz Mostert and Rick Kelly led the way for the four-car Tickford and Nissan squads. McLaughlin also comes out on top for the most laps spent in first, second or third across the campaign, with 449, 387 and 283 for respectively combining for a total of 1,119. That equates to spending 57 percent of the year's racing laps in the top three, the rate at which he was tracking mid-year. Van Gisbergen is McLaughlin's closest challenger on this measure, with a tally of 949 laps. 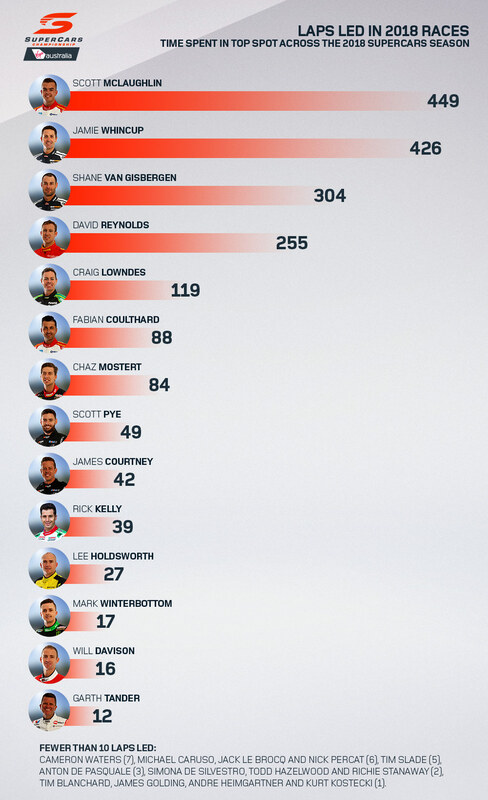 While he led 122 fewer laps than team-mate Whincup, spending 202 more in second or third is more representative of how they finished in the championship. 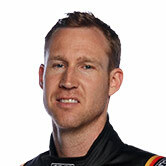 Whincup in third on 869 is again followed by Reynolds and Lowndes, on 694 and 447 apiece. The top seven is the same on both tallies, before Courtney edges ahead of Pye for laps spent in the top three. 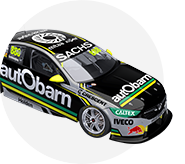 Nissan's Michael Caruso is a big mover when the top three is assessed, going from a three-way share of 16th on laps led to 11th. While Caruso endured a troubled season, the bulk of his 97 laps in second and third came in stronger weekends at Phillip Island, Winton and The Bend. Of the rookies in the 2018 field, Jack Le Brocq led a group-high six laps, and was level with Anton De Pasquale for laps in the top three on 25.